and whose vision merits Ashbery’s efforts, and our own, to read them well. 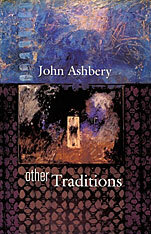 Deeply interesting in themselves, Ashbery’s reflections on these poets of “another tradition” are equally intriguing for what they tell us about Ashbery’s own way of reading, writing, and thinking. With its indirect clues to his work and its generous and infectious appreciation of a remarkable group of poets, this book conveys the passion, delight, curiosity, and insight that underlie the art and craft of poetry for writer and reader alike. 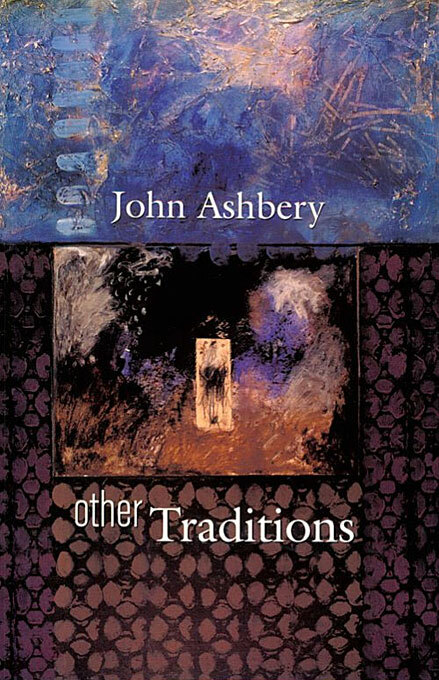 Even as it invites us to discover the work of poets in Ashbery’s other tradition, it reminds us of Ashbery’s essential place in our own.